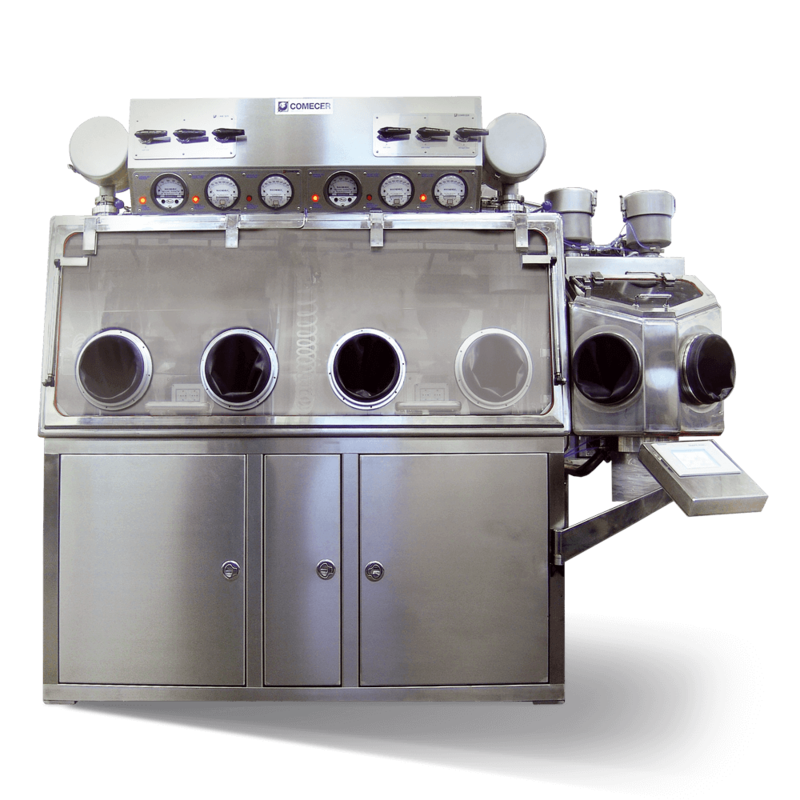 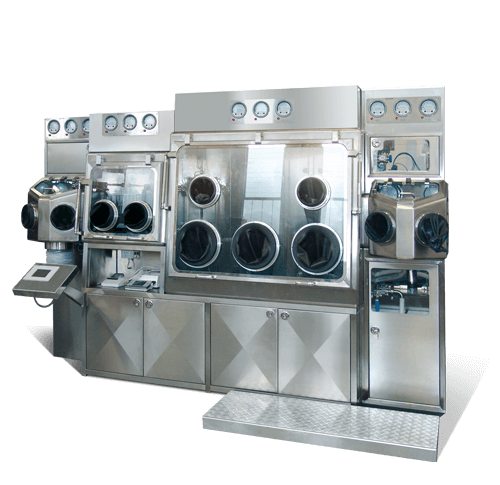 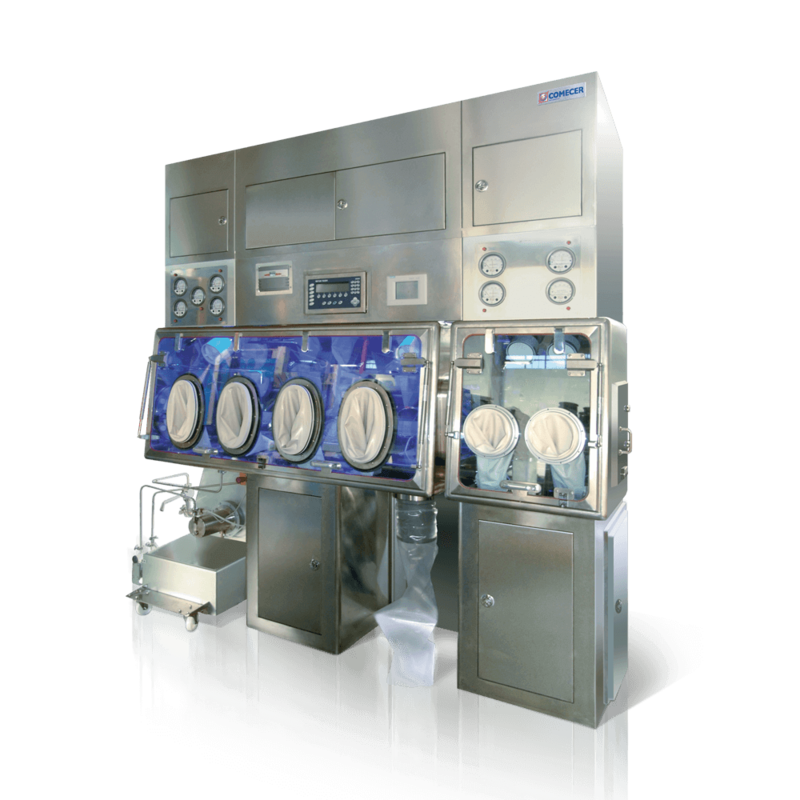 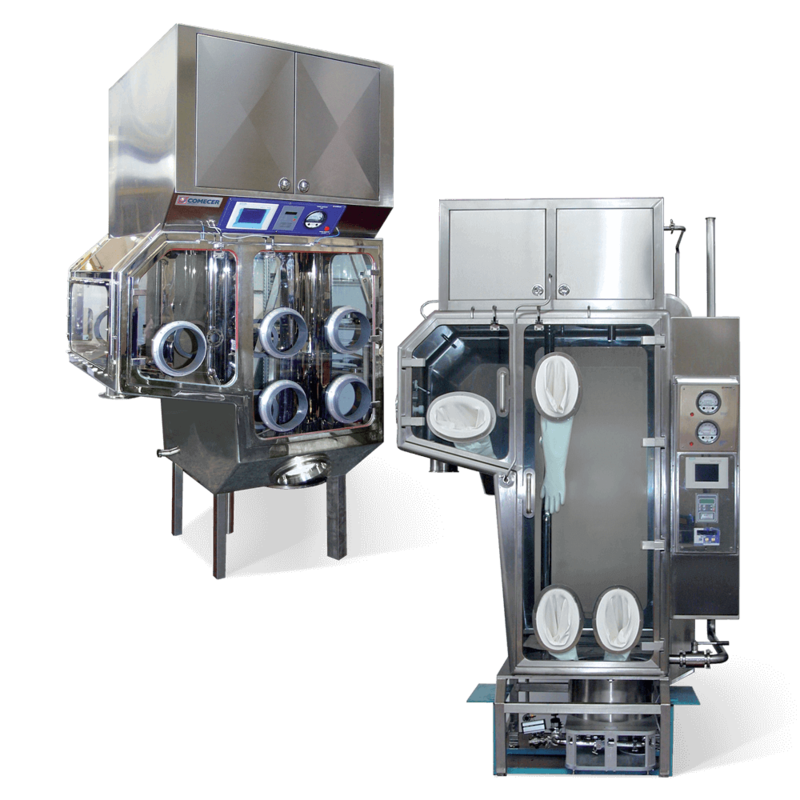 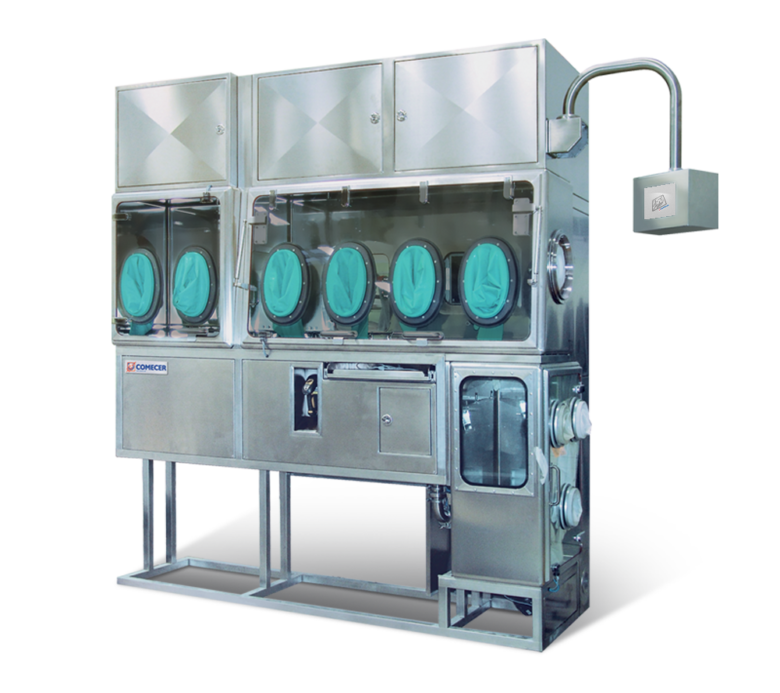 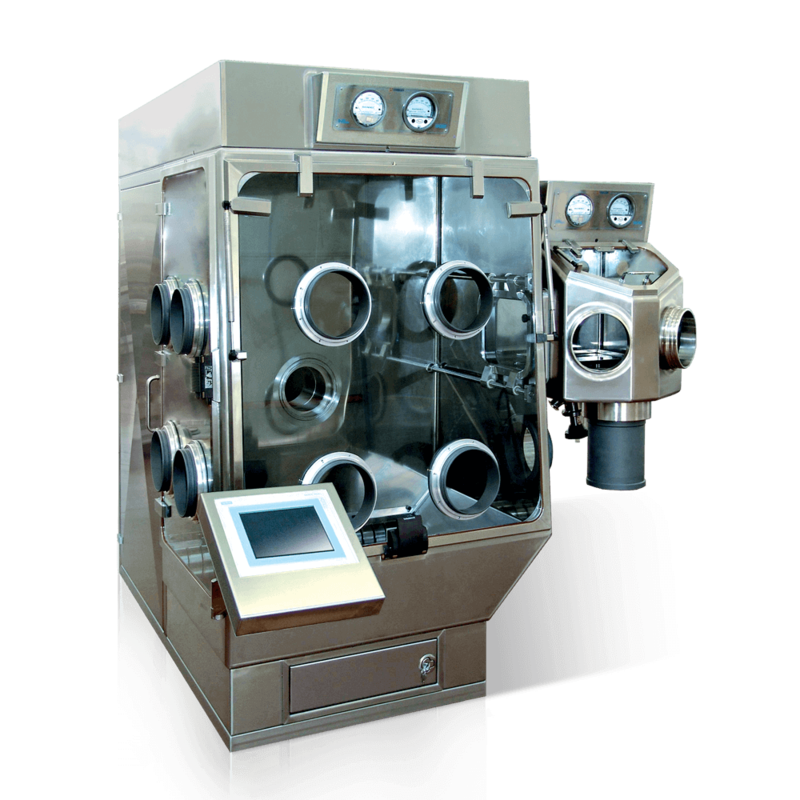 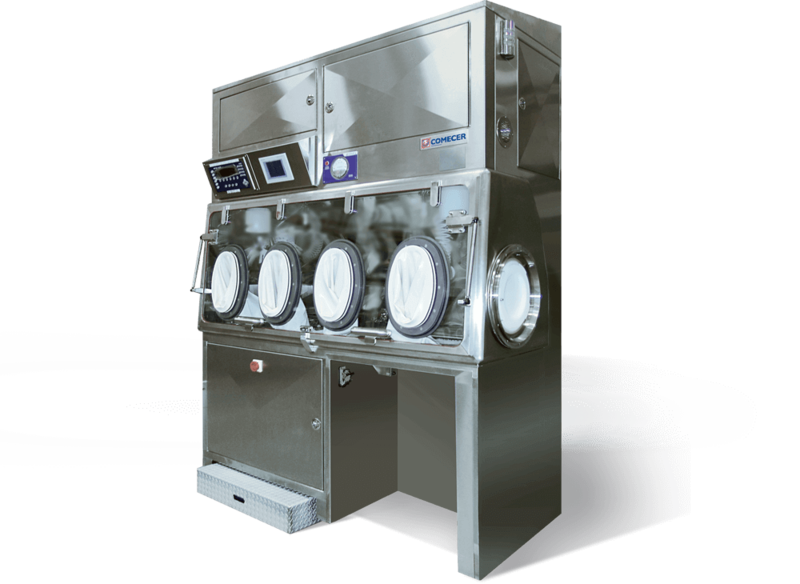 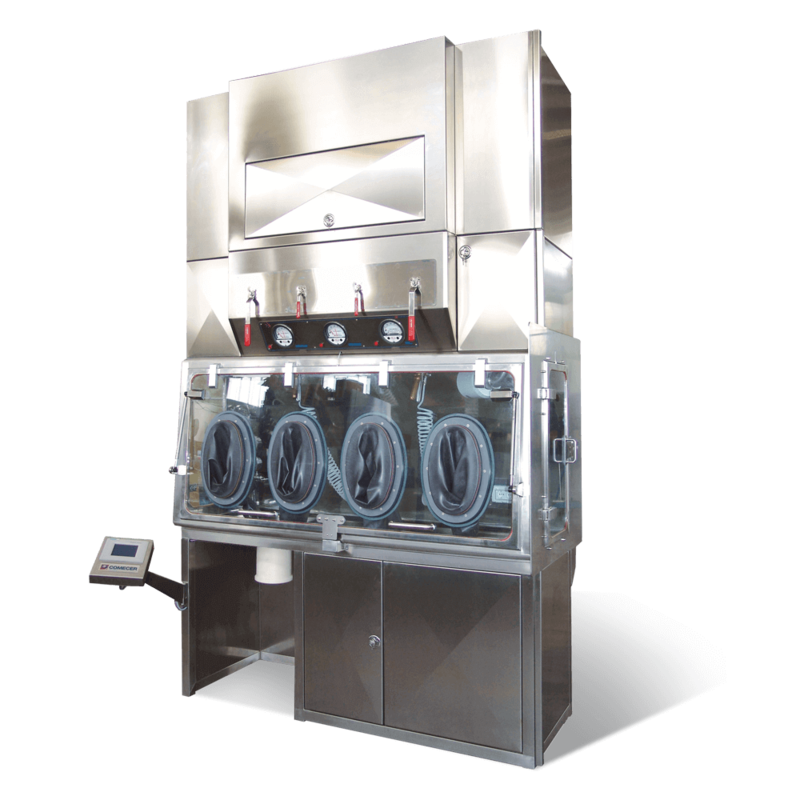 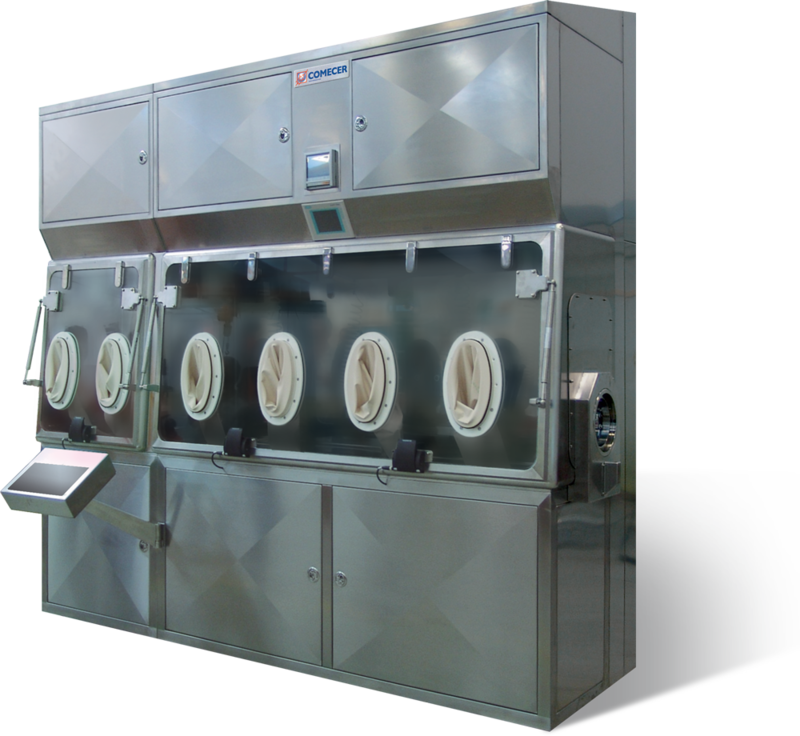 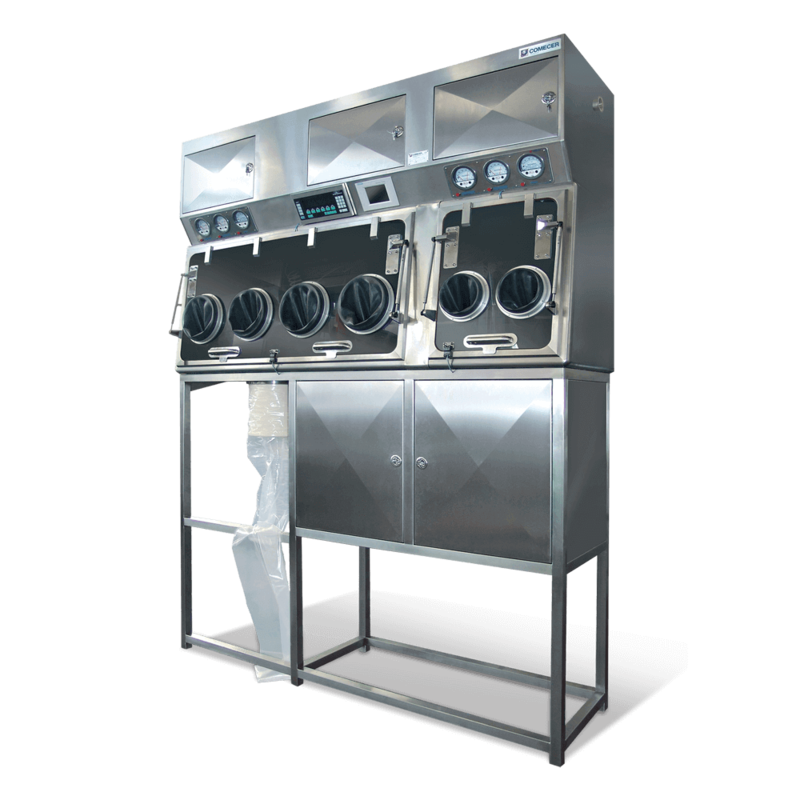 Comecer’s containment isolators, developed for the processing of highly toxic compound, have been installed in leading pharmaceutical companies around the world. 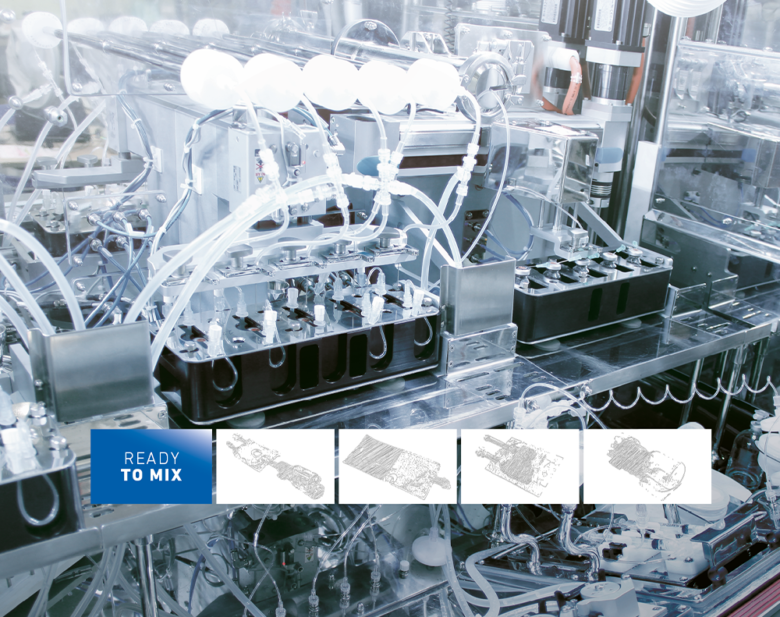 Our wide range combines proven design, devices and components that create unique solutions to fit our customer’s spcific needs. 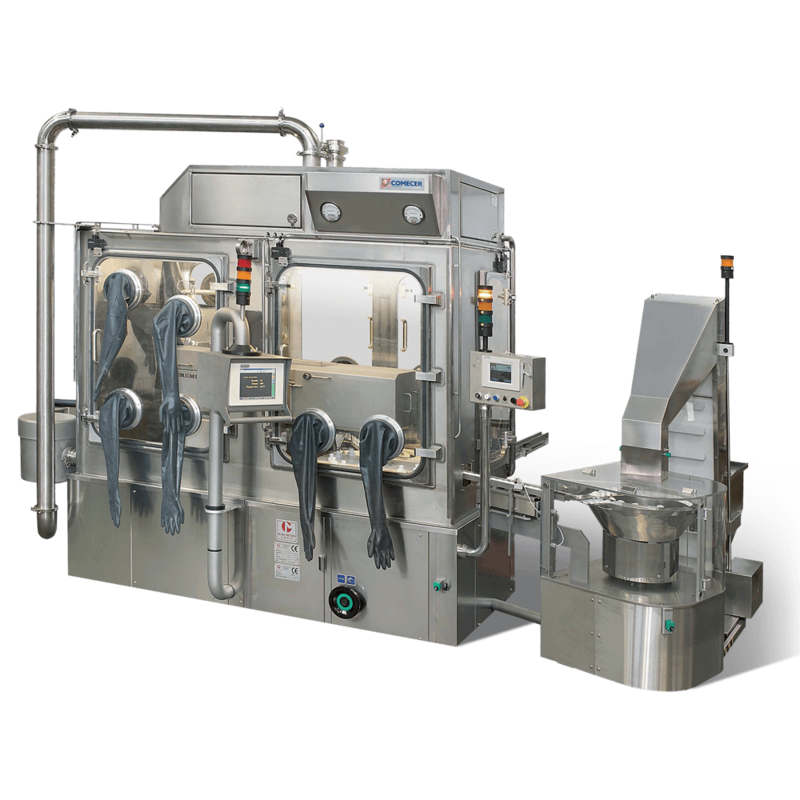 They can integrate new or existing equipment for safety increasing and optimum ergonomic results.